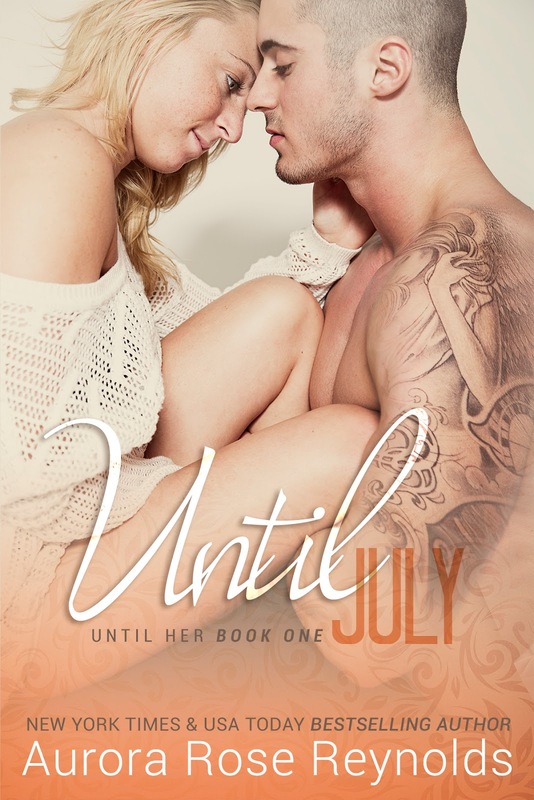 In the first book of the Until Him series, he follow Jax (Cash and Lilly’s son) as he convinces his BOOM Ellie that they are meant to be while trying to keep her and her daughter, Hope, safe from the outside dangers that lurk around them. Jax had met Ellie at the end of Until July so that part was already decided because we knew where the story was going to go next. Ellie is the target of some scary guys but she doesn’t let her fear control her or stop her from falling for Jax. The book reminded me a lot of the original series, which is really no surprise consider he is a Mayson boy. Obviously he would be all dominant alpha male like the other Mayson men. Jax spends a good portion of the book trying to keep Ellie and Hope safe but like we all know life has a way to mess with us no matter how prepared we think that we are. My favorite part of the book was that we get resolution from Jax’s mom. I wasn’t sure if Reynolds would just glaze over what Jules did or if she would discuss it further. I am thankful that she did dive deeper into the ramifications of what happened and the resolution was heartbreakingly beautiful. As the story progresses we get little glimpses of the possible stories that we will see. Ashlyn, June, and Sage each have a connection with someone already so I wouldn’t be surprised if we see a book for at least the three of them. I do wish that we would have seen more from Ellie’s past with regard to her brother and relationship with her family. We see a little bit of it at the beginning but then not so much the rest of the book. There were a lot of loose ends that I would have liked to have seen tied and maybe we will see them tied later on, but I don’t see that happening. Like with the other books in the series it’s a book that is meant to be read a quick and fun read. You could read this in one sitting on a rainy day or when the kiddies are sleeping and you want to drift off to another world. Are you going to buy Until Jax? 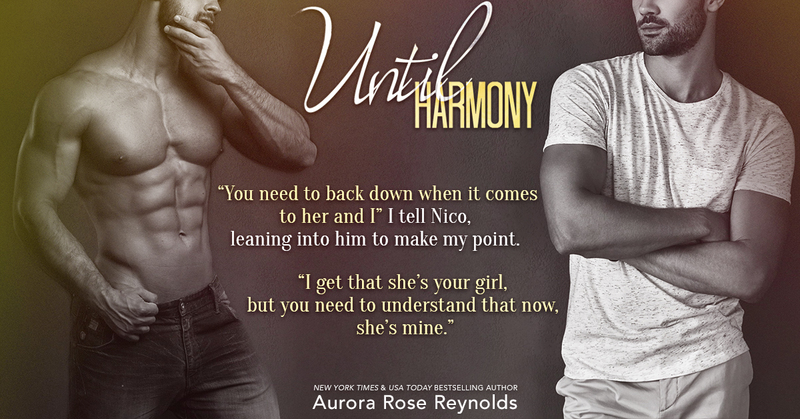 Yesterday the author of the Until series stated that she is going to reveal the cover for the first book of the Until Him spin-off series, Until Jax. We get Jax on the cover showing off his 8-pack which I need to take away from the pain of the Yankees hat he’s wearing. 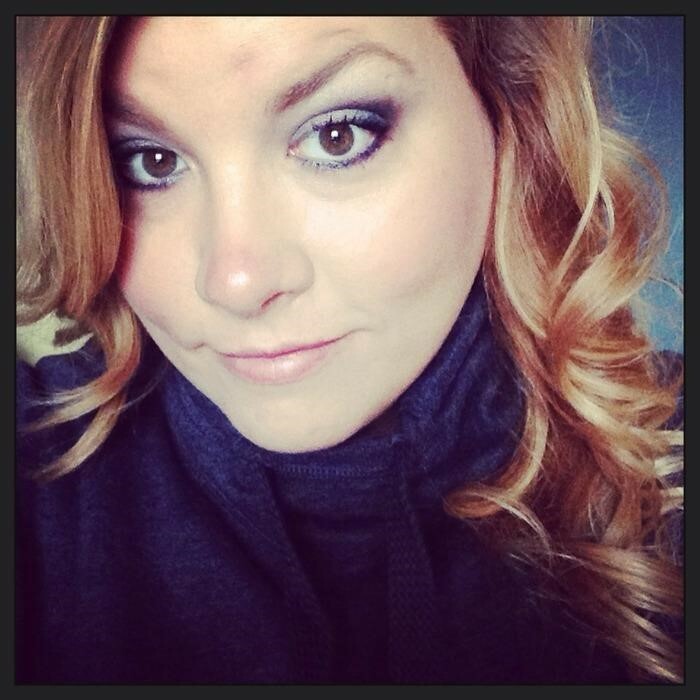 In Until Jax, Ellie Anthony isn’t looking for love. 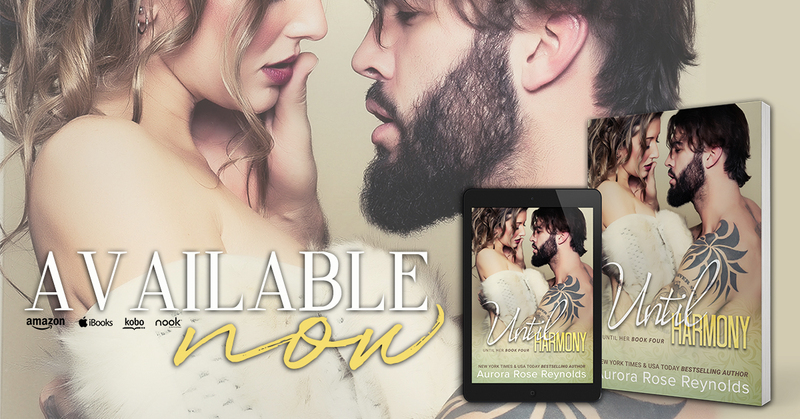 She isn’t even looking for a man, but when Jax Mayson insists on keeping her and her daughter safe, she’s left with no choice but to trust him. Now she just hopes she doesn’t get hurt when she falls hard for a guy who’s known for breaking hearts. We met Ellie at the end of Until July and Jax is the son of Cash and Lili. He is every bit of dominate that we have come to expect from the Mayson boys. But that is why we love them. Until Jax is set to come out September 29th. 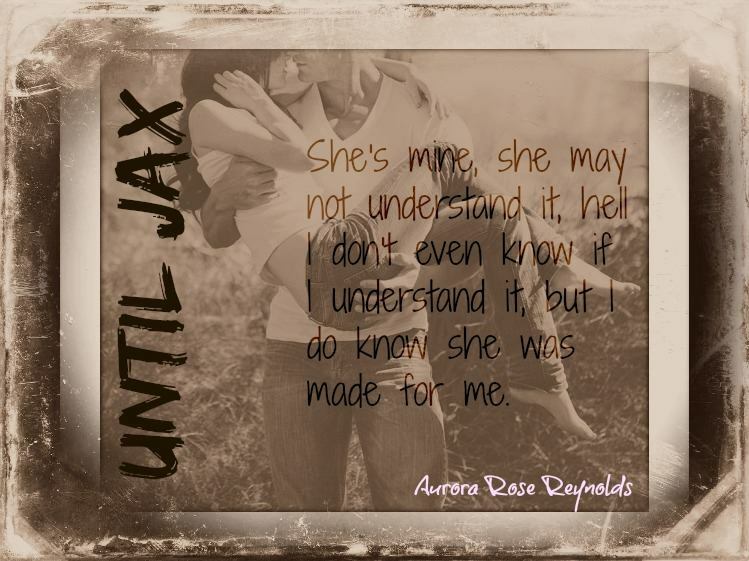 A new teaser was released for the new book by Aurora Rose Reynolds called Until Jax. This is the first book of the Until Him series and it follows Cash’s son from Until Lily. The first book of the spin-off series Until July was met with high praise as the fans fell in love with new characters from the world that Reynolds created in the Until series. Reynolds hasn’t stated how many of the kids will get their own book but we are likely to see at least one from every family. Until Jax doesn’t have and official blurb, cover, or release date but it’s expected to come out this fall. In the first book of a new series from the author that brought us the Until series, we get a new couple that we can fall in love with as they try and over come the fears of life and the test of time. 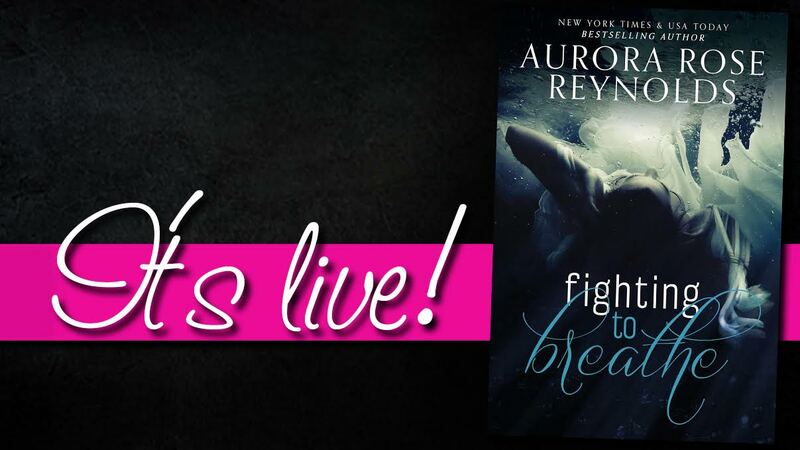 In the first book of the new series by Aurora Rose Reynolds that follows a couple, Austin and Lea, who are torn apart by a tragedy only to be reunited by another tragedy but can they hold onto their second chance before the fear becomes to much for them to hold on to. There are time when the timeline is rushed a little bit, but it’s not THAT rushed where you can’t keep up. She tires to show that Austin and Lea don’t just get back together instantly and that they have to take the time to fall back in love with one another. Considering how they broke up, it made sense that both parties would be hesitant to jump back into it. Austin is completely swoon worthy and definitely the kind of man that you would want to end up with. He has the dominate personality that we have come to love from Reynold’s male characters, but not so over the top where you think he’s a new Christian Grey. You can feel the love he has for Lea jump of the page and are rooting for him the minute that you meet him. Lea had her whole life planned out until tragedy strikes and she is reeling from the aftermath. What she does is something that we probably would think about doing, if we didn’t, and that’s run. It’s easier to leave then to face the pain. The kind of love that she had with Austin is the kind of love that you can’t run from and the moment that Austin sees her, he doesn’t make the same mistake again. 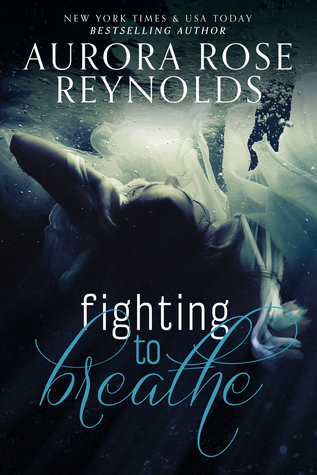 With each passing book, Reynolds gets better and better. This books grabs you right from the beginning and doesn’t let you go. It’s a nice quick read that you can read a day at the beach but the sad news is, is that you only get them in this one book. It would be amazing to see more of them as the focus in a book, but thankfully we will likely see them in the next book of the series. 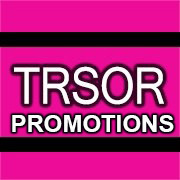 You can keep up to date on news from Aurora Rose Reynolds, you can go follow her at one of the links below. In this spin-off series from her popular Until series, we follow the people in Nico’s world as they try and find love like their other family members did. In this book, we follow Kai who had lost someone who he though he loved until he sees Myla. He is forced into marrying her to save her but could it be that the person that he marries out of protection be the one that is meant for him? Are you going to buy Obligation?